Futurists claim the iPad has already eliminated the need for a Mac. Realists say nah. Since the new iPad Pro’s launch, debate about the powerful devices has become increasingly polarized into two opposing camps: futurists and realists. The futurists argue that the iPad is the future computing. 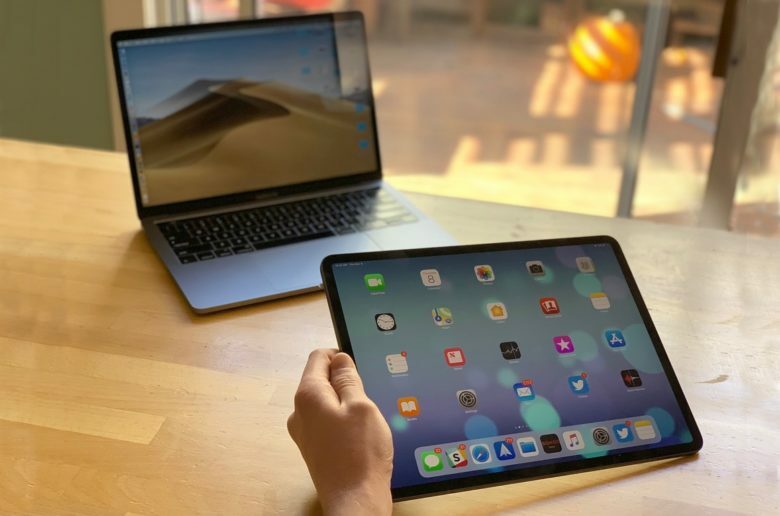 Apple’s tablet has eliminated the need for laptops, they say, and anyone who claims they can’t manage their workflows on iOS is living in the past (and should just get with the program). The realists, on the other hand, retort that while the iPad may be cool, it remains limited by iOS in a lot of very important ways. Those limitations mean it is currently impossible to use the iPad as a primary workstation for pros. While the Apple's October press event wasn't disappointing, not everything people had hoped for showed up. Apple’s press event this morning was jam packed with new devices, including redesigned iPad Pros, an updated MacBook Air, and a faster Mac mini. But we still didn’t get everything we were expecting. There were some notable absences from the ‘More in the Making’ event, and at least one glaring omission. 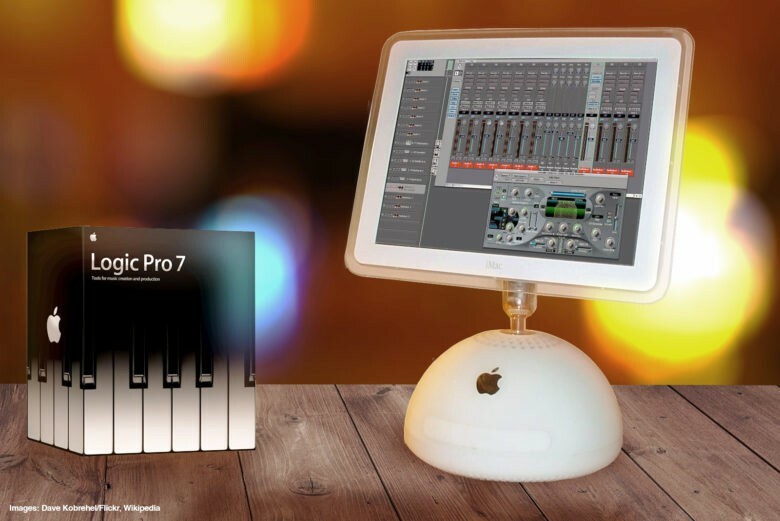 Logic Pro 7 was a great music creation tool for Apple fans. September 29, 2004: Apple debuts Logic Pro 7, its pro-grade music creation and audio production software. The update brings new tools and a streamlined interface in line with other Apple software. Coming off the success of the iPod and iTunes Music Store, Logic Pro 7 — along with its stripped-down sibling, Logic Express 7 — serves as a reminder of Apple’s dominance in music tech, for consumers and professionals alike. Logic isn't really this scary. Logic Pro, GarageBand’s big brother, just got a big update to coincide with the NAMM music trade show. In addition to lots of new effects plugins, and a couple of relaxed new Drummers is something called Smart Tempo. This banishes the click track, and lets you create music that is much more organic, but still perfectly in time. 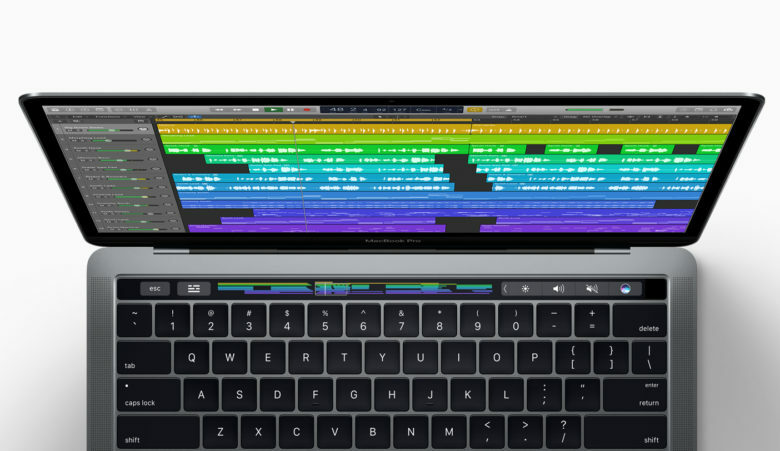 Logic Pro X now supports the Touch Bar. One of the most powerful synthesizers in the world has finally arrived on iPhone and iPad, thanks to a big update for GarageBand that Apple pushed to users this morning. Both Garageband for iOS and Logic Pro X for macOS received huge new features today, bringing new music creation tools for iPhone and Mac users, as well as support for the new Touch Bar on the MacBook Pro. The new Alchemy synthesizer is center-stage in today's updates to Logic Pro X and MainStage 3. Apple released updates today for Logic Pro X and MainStage 3, adding a famous synthesizer and other fun goodies. This synthesizer, called Alchemy, for the most part isn’t an Apple original – it was previously an award-winning piece of software from Camel Audio, which Apple acquired at the beginning of the year. Now it has officially resurfaced in Apple’s professional audio apps. Apple has today announced Logic Pro X, the most advanced version of Logic Pro to date, which boasts a new interface, new creative tools for musicians, and an expanded collection of instruments and effects. Logic Pro X also introduces new features like Drummer and Flex Pitch, and Logic Remote, which lets you play and control Logic Pro X from your iPad. When it's time to get serious, serious musicians use Logic. 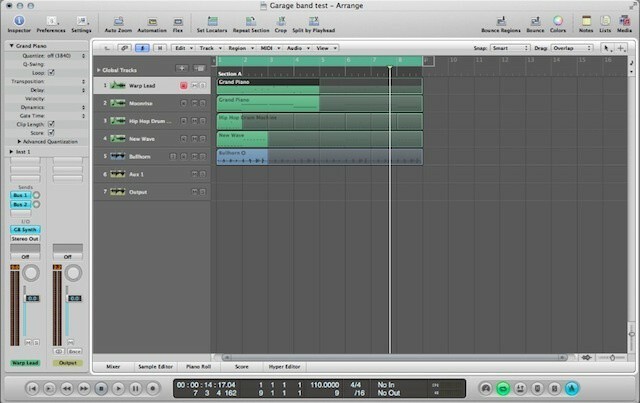 GarageBand is awesome, we know. But when it comes time to get a little more professional, professionals (and their pro-sumer brethren) choose Logic Pro, now owned by Apple. 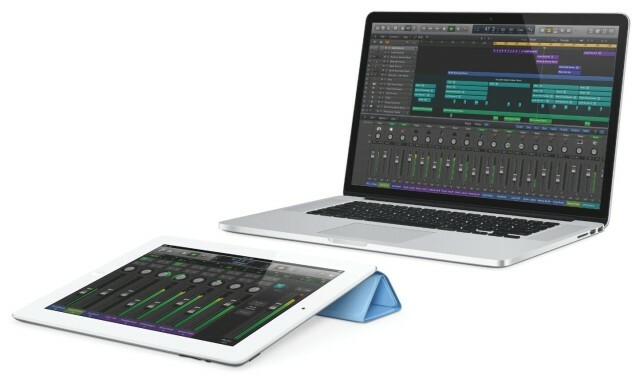 If you’ve been using GarageBand on your iPad, of course, you might wonder how to get these files into Logic Pro, so you can add all the professional polish that such a Digital Audio Workstation provides, using the files you perhaps created on the road with your iPad. Or even the ones you created downstairs on your iPad – it’s cool. Because Logic Pro is not available on the iPad, but GarageBand is. 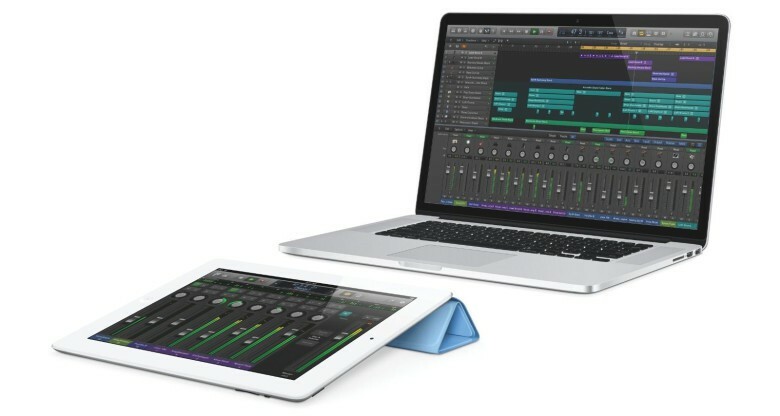 Logic Pro and GarageBand could see major updates thanks to a new Apple acquisition. Apple has reportedly bought small Italian startup Redmatica, a company that specializes in making digita music-editing apps that all run on the Mac. 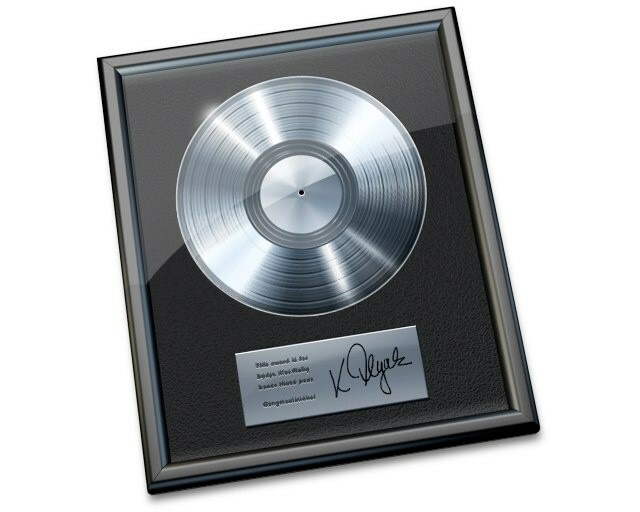 Apple fixes bugs and improves performance with Logic Pro and Logic Express 9.1.7. 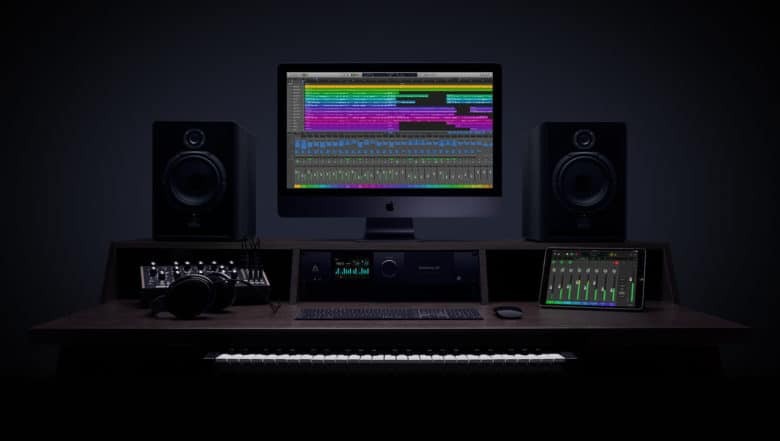 Apple has released updates to its Logic Pro and Logic Express music editing software today, improving the stability of both applications and addressing minor issues that may have plagued some users in the previous release. The version 9.1.7 updates are available to download now from the Mac App Store, or via Software Update.